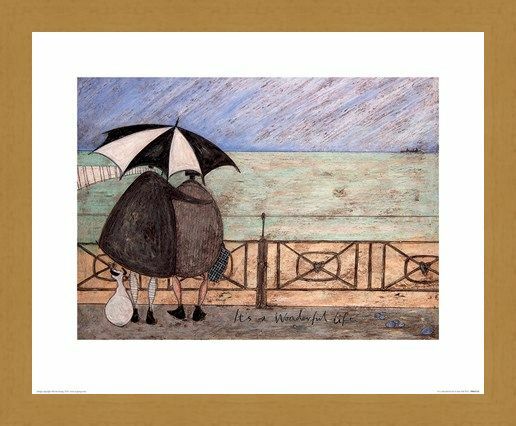 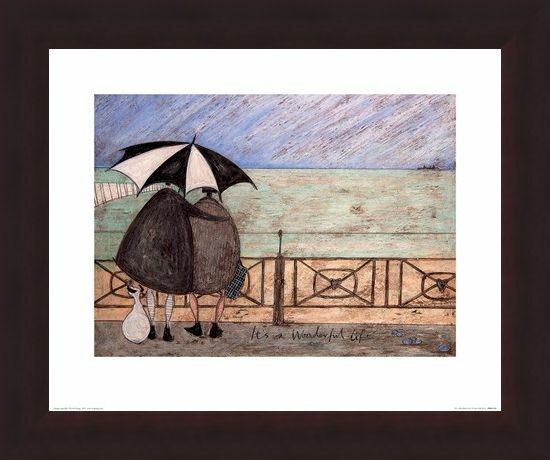 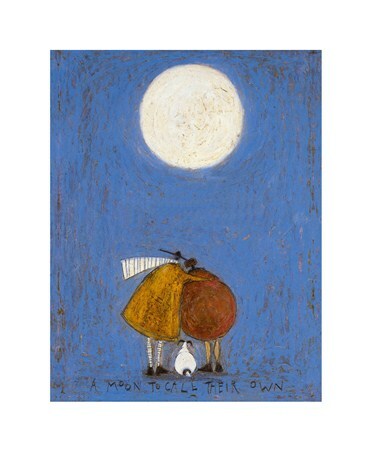 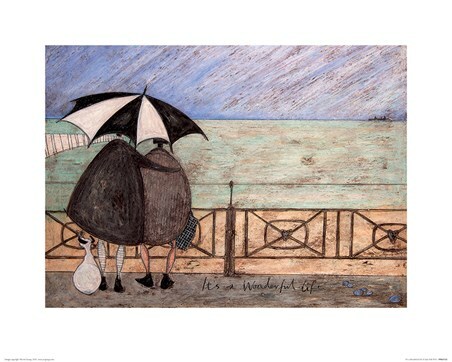 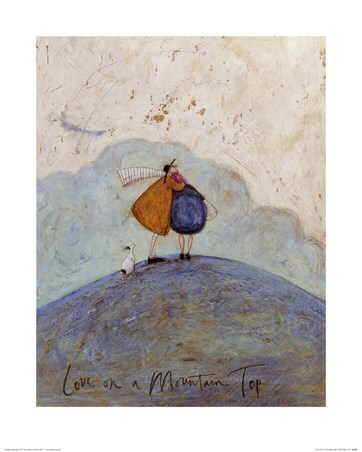 Give your living space an abundance of charm with this adorable print of Sam Toft's piece, 'It's A Wonderful Life.' 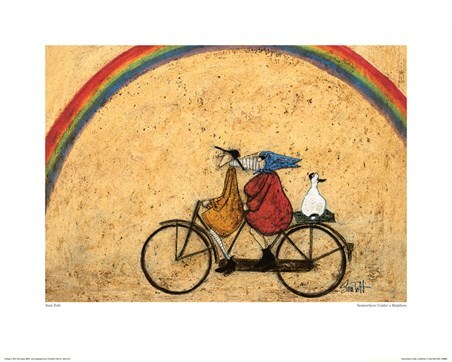 Created with a variety of mediums, this textured print brings the love of Sam's beloved characters to life! 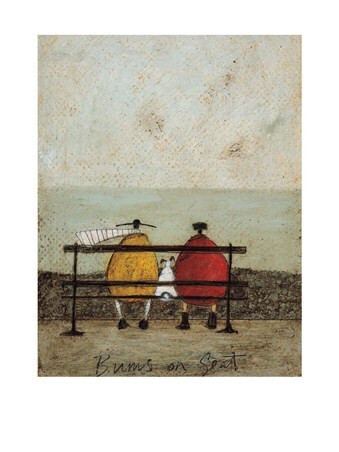 Seen looking out to sea, Mr Mustard, his wife Violet and trusty dog Doris, admire the British view as a boat can be seen faintly in the distance. 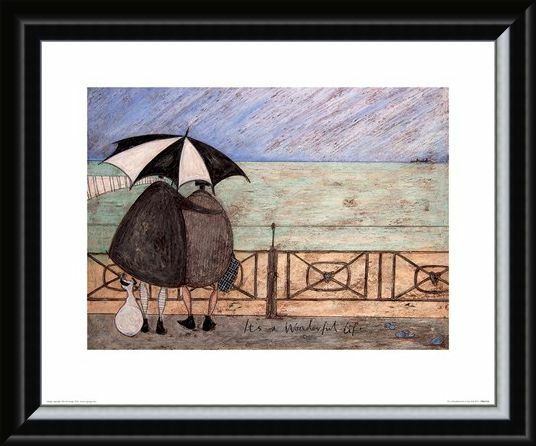 This charming scene is bound to add a warm and loving touch to any art fan's home. 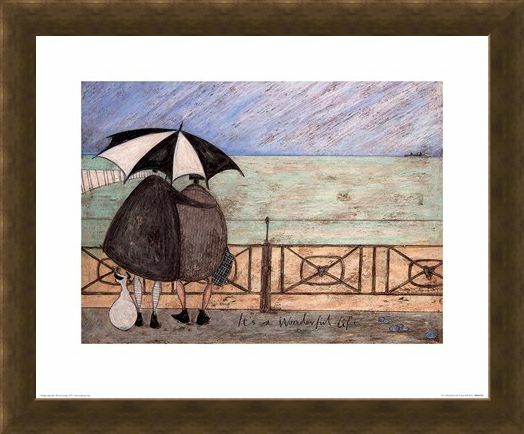 High quality, framed It's A Wonderful Life, Sam Toft print with a bespoke frame by our custom framing service.